Walk of shame. 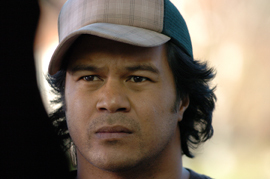 Pictured foreground: Albert (Oscar Kightley) with Stanley (Iaheto Ah Hi) to the left, Sefa (Shimpal Lelisi) in the background and Michael (Robbie Magasiva) to the left. Bolo (Dave Fane) is pictured in purple on the far right. 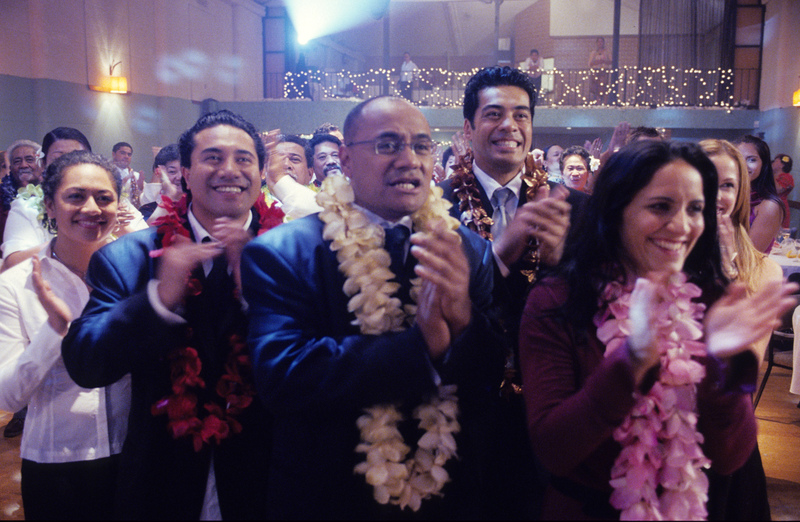 From SAMOAN WEDDING, a Magnolia Pictures release. Sefa (Shimpal Lelisi). From SAMOAN WEDDING, a Magnolia Pictures release. 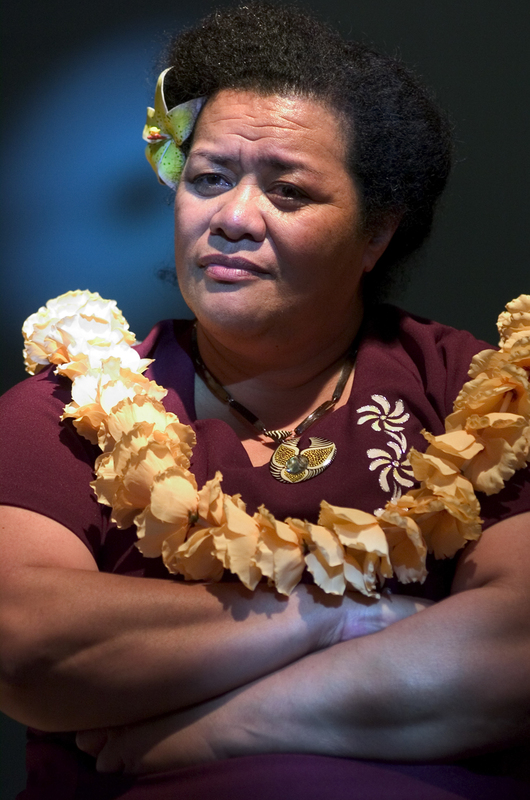 Leilani (Teuila Blakely). From SAMOAN WEDDING, a Magnolia Pictures release. 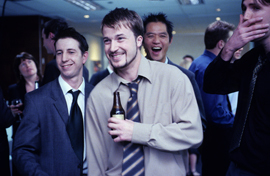 Derek (David Van Horn) (pictured holding beer). From SAMOAN WEDDING, a Magnolia Pictures release. Stanley (Iaheto Ah Hi) at wedding reception. 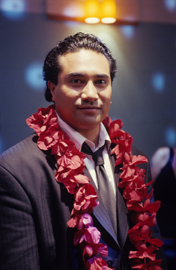 From SAMOAN WEDDING, a Magnolia Pictures release. Albert’s mum (Ana Tuigamala) at wedding. From SAMOAN WEDDING, a Magnolia Pictures release. Princess (Maryjane McKibbin-Schwenke) and Albert (Oscar Kightley) at the bar. From SAMOAN WEDDING, a Magnolia Pictures release. Bolo (Dave Fane) at wedding reception. From SAMOAN WEDDING, a Magnolia Pictures release. 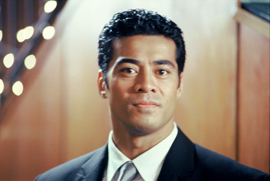 Michael (Robbie Magasiva) at wedding. From SAMOAN WEDDING, a Magnolia Pictures release. Pictured L-R: Jane (Karena Lyons), Stanley (Iaheto Ah Hi), Albert (Oscar Kightley), Michael (Robbie Magasiva), Tania (Madeleine Sami). 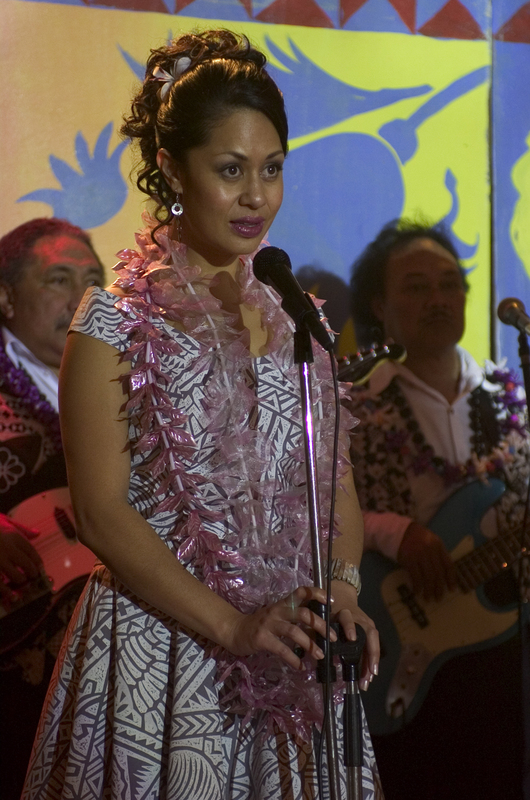 From SAMOAN WEDDING, a Magnolia Pictures release.